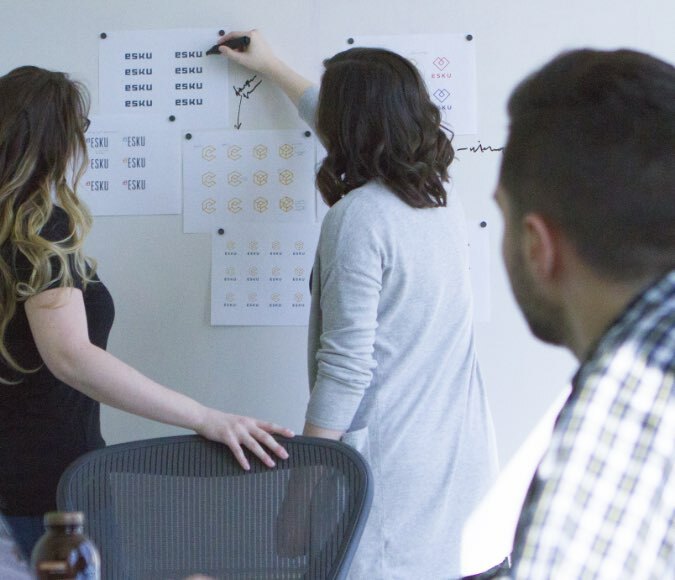 Looking to reinvent every step of ecommerce using blockchain technology, Esku needed a brand that worked in two separate ways – investments as a luxury brand, and collaboration with influencers via a social media platform. To start, The Grove team held discovery sessions surrounding various topics relating to Esku. How ecommerce is used today by sellers and consumers. How various luxury brands approach social media. And how blockchain appeals or relates to the daily consumer. 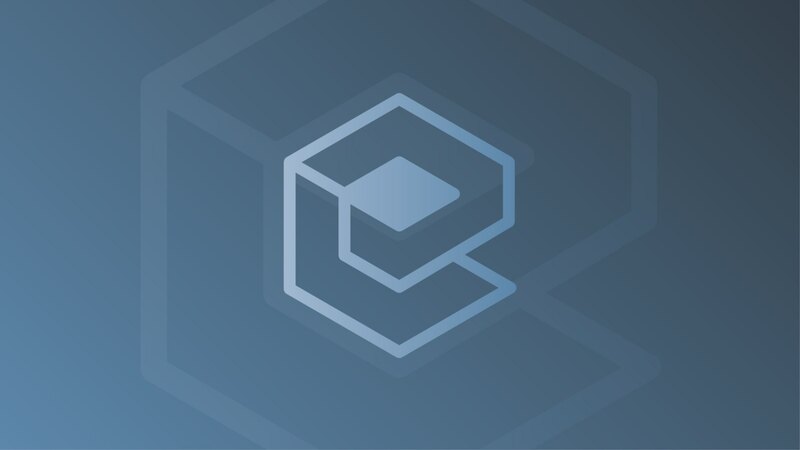 From there, the design team developed logos based on the idea of a box or package forming an abstract ‘E’ shape – aiming to create a modern version of a luxury brand pattern representative of the buying experience, as well as a bold singular mark for the social platform. 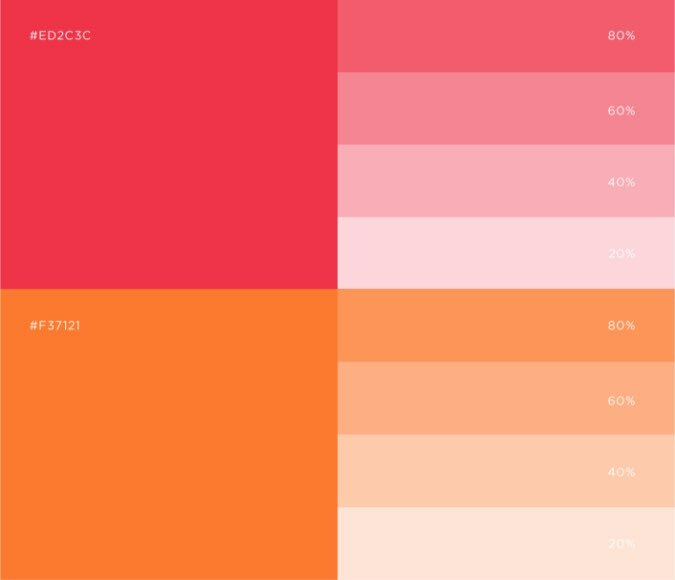 After determining shape and form for the logo, The Grove carefully selected color palettes for both the luxury brand and social platform applications. The luxury brand taking on a more conservative and corporate palette, while the social platform speaks much louder – with highly saturated color gradients. 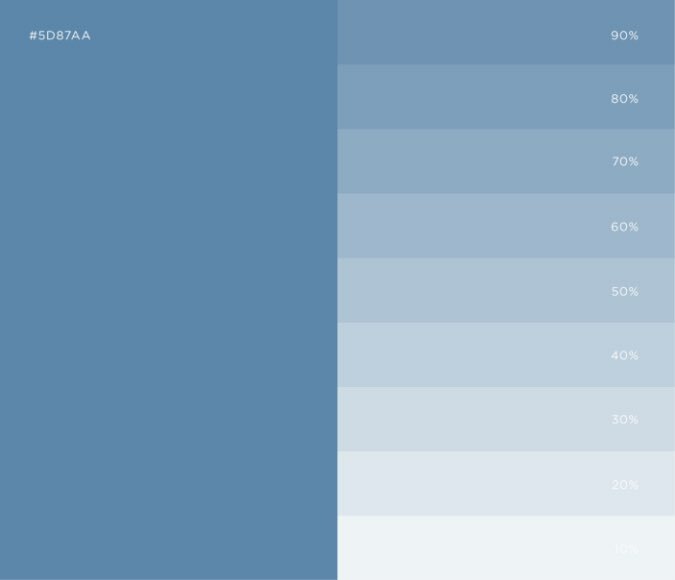 The two color palettes were extremely important in establishing a brand that could be used for separate purposes. 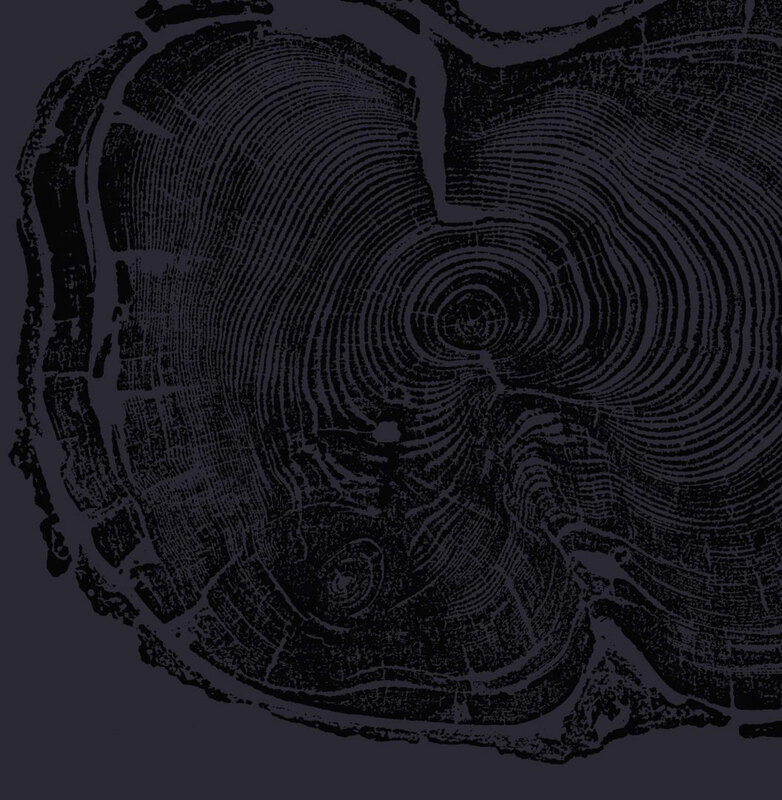 Teaser websites were developed to follow either palette depending on the use case – investment opportunities, or engagement with social influencers. 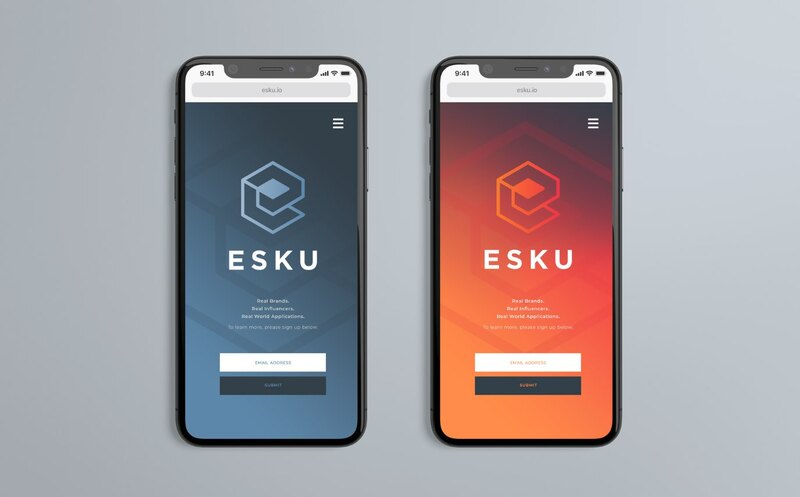 The extended website (currently in development) bridges the gap between the two color palettes, while offering a more in-depth view of Esku’s plans to revolutionize e-commerce with blockchain technology. Stay tuned for more developments on this project.